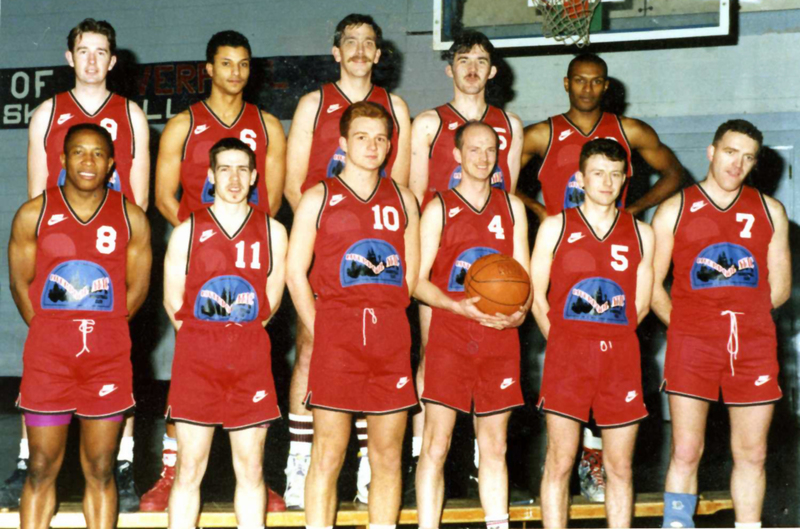 In the 1989/90 season England Basketball incorporated the Regional Leagues into the National League structure as a Regional 3rd Division, the Club (as ‘Liverpool Atac’) winning the North West Regional Division and, in the 1991/92 season, reaching the Division 3 Play-Off Final to gain promotion to Division 2. After 4 seasons in Division 2, promotion to Division 1 was gained in the 1996/97 season. Unfortunately, the team found that they could not compete in Division 1 and dropped back to Division 2 the following season. In the early 2000’s, the Club moved operations from EPSC to the newly constructed Greenbank Sports Academy in the south of Liverpool adjacent to Sefton Park, running teams in the U16, U18 and Men’s National League divisions. 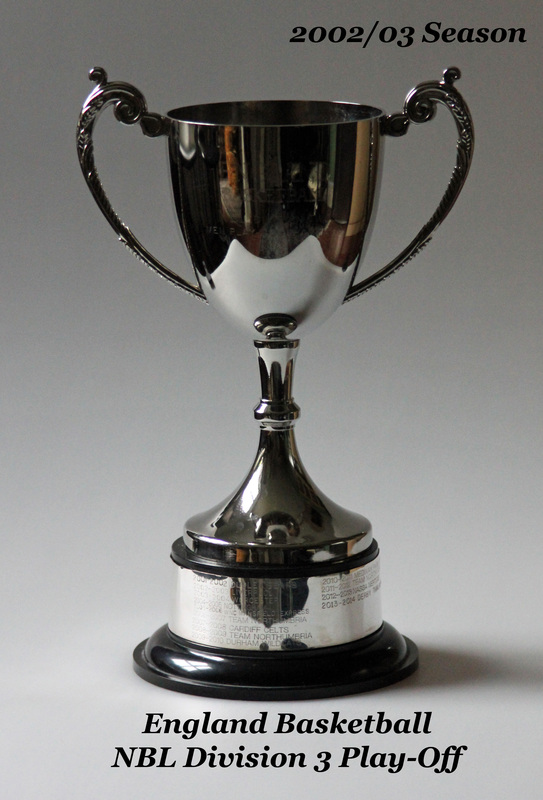 A team re-organisation, with a new Coach and player recruitment, saw the Men’s team promoted back to Division 1 for the 2000/2001 season - but history repeated itself and the following season the team was back in the 2nd Division, falling to the 3rd Division for 2002/2003. 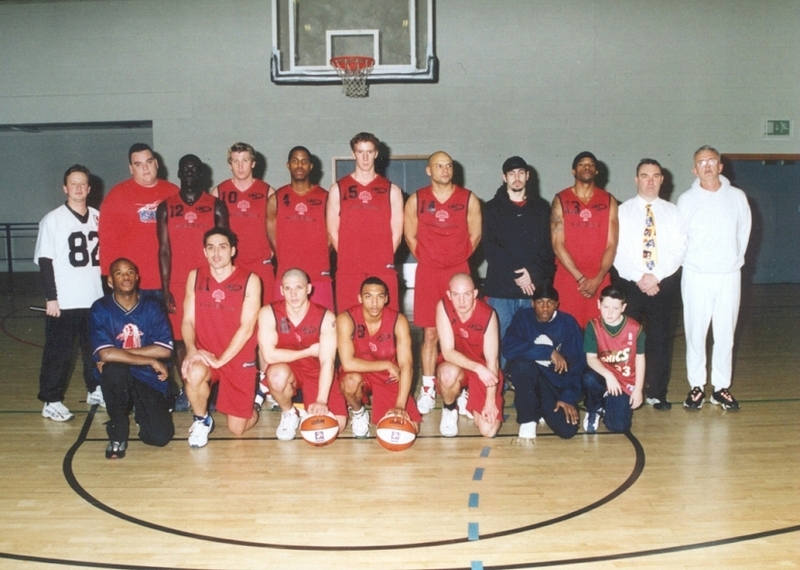 Another change of Coach and player recruitment saw the Men’s team winning the 3rd Division and Division 3 Play-Off Final to regain Division 2 status for the 2003/2004 season. 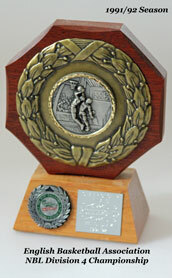 In that season the team finished 3rd in the Division. 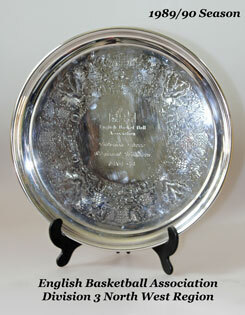 In the 2005/2006 season the team finished 5th, but also won the Patrons Cup competition. A further move was made in the late 2000’s, to the Walton Hall Sports Centre. Youth development was maintained and an U14 team started. 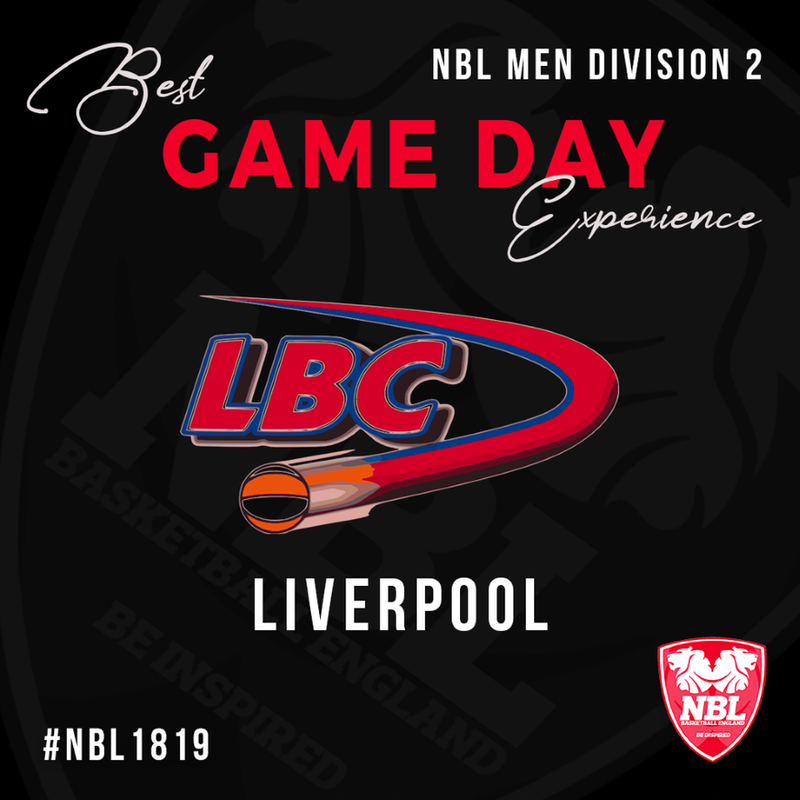 By the 2008/2009 season the Men’s team had dropped into the National League’s 4th Division - where they remained until the 2013/2014 season.